As specified in the previous post, ‘Integrate Website Design Into Email (Part-1)‘ we focused on how you can integrate your website design with email and social media. We discussed how this strategy could help in communicating best with the audience following your brand or company. In the last post, we described how you can incorporate your website design in the business related emails and newsletters. In this post, we will be describing how you can integrate website design in social media. Many things that we suggested work best for emails, work well for social media as well. Even the goal in this case is to retain the presence of your brand through social media. The same way as email, you can make use of the same font, color scheme and design elements as used in the website. Your social media profile should be consistent with your website. However, it is important that you think a little differently in this case. You will need to think a little differently in this case. You will need to make sure that despite using the website design elements, you should still be able to meet match the needs of online communities you are trying to interact with. To work upon brand consistency through social media, you will have to start with on images. Make sure that your logo is visible prominently over all the social platforms that you are using. Other than the logo, you can make use of other images that have been deduced from the concepts available over existing web pages and highly relevant to the social platform as well. 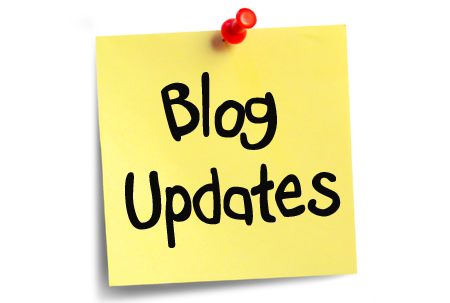 In case, you have a blog that you update on regular basis over your website, make use of the main image from the blog as your featured image for posts made over Facebook and Google Plus. This way when they click over the image through the feed and they land over the page having same image, they would get an idea that they have landed to the right place. This way rather than wasting time in whether they have landed the right place, they would start reading the content, the moment they reached the site. As important as it is to incorporate the website design in social media, it is also important that you focus upon the narrative voice of your brand. It should vary as per the outlet you choose. There is a specific target audience for each social media channel and you need to make sure that you use a definite identity for each of the channel. In case, your company is making use of multiple employees for handling social media posts, make sure that the narrative voice is generic in nature so that the user believes that the voice to be same as earlier and starts identifying it as your brand’s voice. The primary attribute based upon which the user chooses social media platforms depends upon the information that they are receiving for a certain topic. 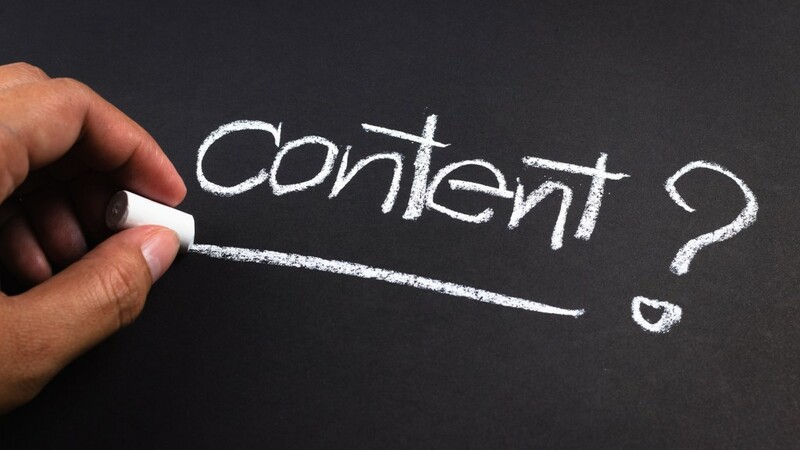 Make sure you are not sticking to a single type of content. Keep altering the content for all the different outlets while ensuring that you focus upon all the aspects of your business. It should relate with what you are offering over your website. Even the images you choose for the content should focus over the information that a particular platform is interested in. With the end of this post, we have now covered how you can encourage and raise the brand awareness while incorporating the website design in your emails and social media posts.